Arrive a Guest. Leave a Legend. There is an emergency in Minot, North Dakota right now, along with several communities along the Souris River – for travel information, contact the Minot Convention and Visitors Bureau. Statewide flood information is available along with travel information from North Dakota’s travel counselors [1-800-435-5663]. 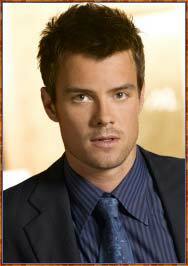 Concern and support for Minot has been flowing in faster than the Souris, including from Transformers 3 Actor Josh Duhamel who called Minot this morning from Moscow (where he is promoting the new movie). He also told Entertainment Tonight about how people can donate to the Red Cross efforts in Minot. How very cool and respectable that this Hollywood Star has such deep North Dakota roots. Be sure follow Duhamel on Facebook and Twitter. Watch his call-in with this YouTube clip and his ET interview. Minot is facing one of the most devastating floods the city has ever seen … The community has come together to help family, friends, neighbors, coworkers, and in some cases perfect strangers … We know there is going to be along road ahead of us … But there is no doubt we will make it through this … All it will take is a little Magic. While the Souris River makes national headlines in Minot, the Missouri River continues to create additional news throughout the country. Here in North Dakota, the water level along the Missouri River is stable. Our friends in Williston report that the swollen river has given Fort Union Trading Post National Historic Site a historically authentic experience – as it would have appeared during the times of fur trade. All visitor experiences are open in Williston. Lake Sakakawea is certainly at an all-time height. Water temperatures are rising and reports are trickling in that the walleye bite is warming up as well. All resorts, campgrounds and boat ramps are open on the big lake. Check road reports for closures and construction news. In Washburn, the Lewis & Clark Interpretive Center is open, but there are no tours at historic Fort Mandan. And across the river near Stanton, Knife River Indian Villages National Historic Site is also open. Bismarck-Mandan does have closures at campgrounds and marinas. There are some road closures and traffic limitations. 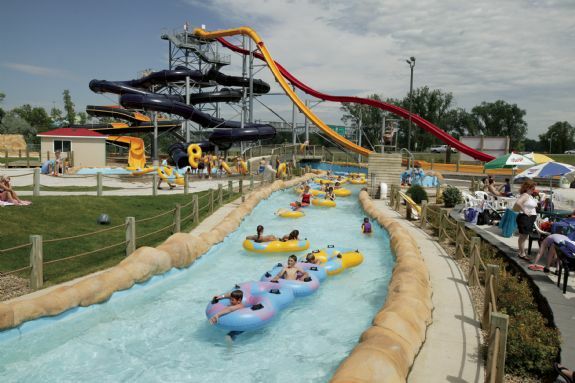 Visitors should know that all shopping, dining and most attractions are open including Raging Rivers Waterpark, the Heritage Center, Custer House at Fort Abraham Lincoln State Park and many more. Softball players and their families coming to the Capitol City this weekend for the McQuade’s tournament will have only a few road construction detours to worry about. The Bismarck Marathon, which will take place September 17, will have a new route. While there is a no-wake zone along the Missouri River to the headwaters of Lake Oahe (just south of Bismarck-Mandan), fishing continues with many access points in this giant lake. 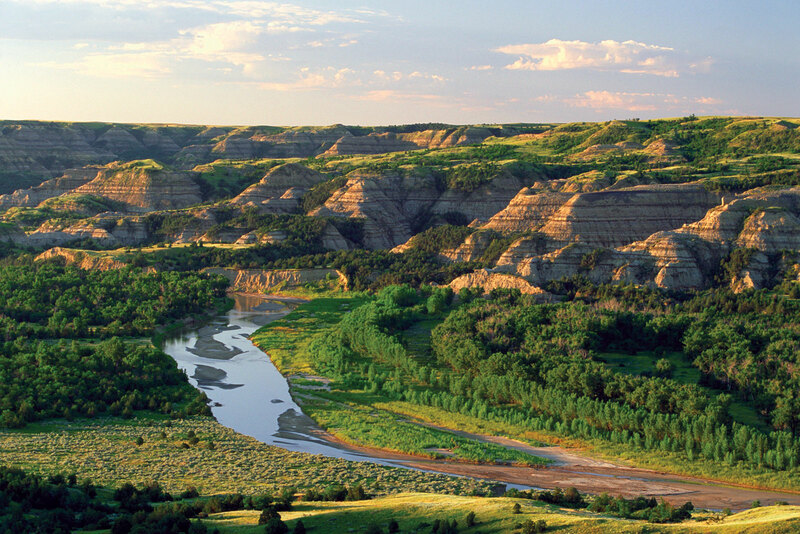 Along the Little Missouri River – all visitor centers and scenic drives in both the North Unit and South Unit of Theodore Roosevelt National Park are open (and spectacular). Campgrounds have re-opened in the park and in Medora – where the famed Medora Musical and Pitchfork Fondue are being offered nightly (through September 10) and all visitor services are open. Bully Pulpit Golf Course has 9 holes open and playable. And in Devils Lake, there is some road construction and road closures due to the mystifying lake – Fort Totten State Historic Site is open, Sullys Hill National Game Preserve is open upon appointment, the Spirit Lake Casino is open as well as all visitor services in Devils Lake and numerous boat ramps. 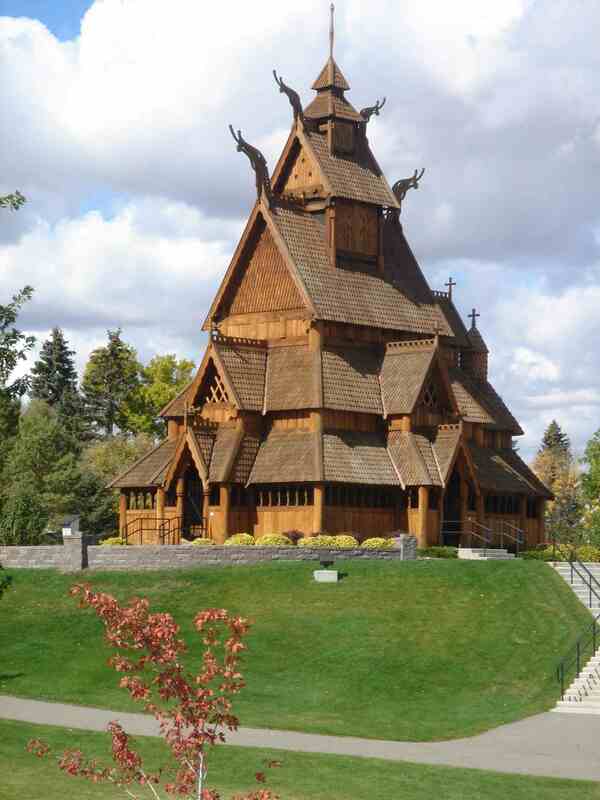 Don’t forget to visit the Lake Region Heritage Center Museum – it’s a gem! While news in Minot, Bismarck, Medora and other cities flood-affected have created a lot of concern – we’d like to also note that adventurous, fun and memorable experiences await you throughout North Dakota. We have thousands of events, historical sites, museums, nature areas and so much more. A favorite of mine – the F-M RedHawks are at home in Fargo this weekend. Our guests love North Dakota – read their stories at www.RULegendary.com – and then come back and share your own! 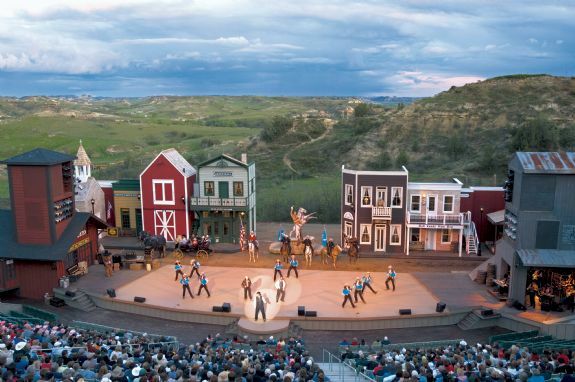 The Medora Musical opens its season June 10 and will be performed nightly through September 10. Accessible, affordable golf. Great fishing. First-class historical forts and attractions. Awesome Badlands and wildlife. Fun cities. Wild rodeos and events. North Dakota has it and rest assured – it’s open for the summer! As seen in the U.S. and around the world this year, Mother Nature has been unleashing some wacky weather. Some of that has affected North Dakota due to heavy rains and mountain snowpack melt-off. The state has been experiencing flooding in a few areas of the state and the North Dakota Tourism Division wants to make sure you have the most current information available when planning your trip or traveling our great state. The North Dakota Tourism Division website – where you can check out press releases with travel updates. The ND Dept. of Transportation – which has highway maps showing any affected travel routes. The ND Parks and Recreation Dept. – which monitors camp sites, trails and more. Our mobile site – which can help with some on-the-go contact information. Bismarck – most attractions and golf courses are open. Raging Rivers Waterpark opens June 18 and the Super Slide Amusement Park has reopened. Devils Lake – the fishing is awesome. Road construction is taking place so just be prepared for delays. Sullys Hill is open by appointment. Fort Totten State Historical site is open and has new displays in the visitor center. Lake Sakakawea – all resorts are open along with the state parks. Boat ramps are available. Minot – the zoo is temporarily closed but most visitor services are open. Theodore Roosevelt National Park and Medora – all visitor centers are open, scenic drives are open, the Chateau de Mores is open, Roosevelt’s Maltese Cross Cabin is open with daily tours, and Bully Pulpit Golf Course has opened nine holes. The Medora Musical is running nightly through September 10. The Juniper Campground in Theodore Roosevelt NP has reopened, trail rides are being provided and ranger programs are offered daily. There are still some campgrounds were clean-up efforts are going on and a portion of the Maah Daah Hey trail is closed. Washburn – Knife River Indian Villages National Historic Site and the Lewis & Clark Interpretive Center are open. Fort Mandan is inaccessible at the moment. For a full listing, please see our latest press release. It’s also been reported that Amtrak has restored service in North Dakota. We want you to fully enjoy your North Dakota vacation. So please just plan ahead, be prepared and have a great time! Then be sure to tell us about it at www.RULegendary.com – we’re giving away weekly prizes to hear your vacation stories (and see the pictures and videos too). Don't let Mother Nature mess with your vacation plans. Events like the Fargo Ribfest are coming soon and most attractions are OPEN! It’s the season of Legendary fun! 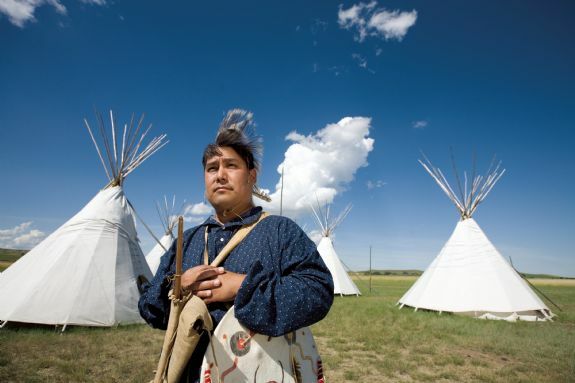 Whether you’re seeking to follow the footsteps of North Dakota legends like Theodore Roosevelt or Lewis and Clark, or blaze your own trail of discovery North Dakota has so much to discover. As you’re planning, we’d like to share a variety of updates and travel resources. Unfortunately, North Dakota has also been affected by some of the severe weather impacting the U.S. Rest assured, there’s plenty to see, do and explore and our fabulous travel counselors can help answer any questions you may have during your planning and traveling. Theodore Roosevelt National Park is open for visitors at both the North Unit (near Watford City) and the South Unit (Medora). Campgrounds are closed, but will be reopened as soon as waters from the Little Missouri River (nicknamed the Little Muddy) recede. The Chateau de Mores State Historic Site will reopen for the season on June 1. Bully Pulpit Golf Course is currently closed but workers are quickly cleaning the course. All other Medora attractions are open. The Medora Musical will open as scheduled June 10. Due to unprecedented record and late snowfall in the Rocky Mountains, record inflows of water have raised Lake Sakakawea resulting in extreme releases from the Garrison Dam and into the Missouri River. Fishermen are still getting out on the river and need to be aware of the no-wake zone from the Garrison Dam to the McLean Bottoms/headwaters of Lake Oahe. In Bismarck-Mandan, there are closures at the Dakota Zoo, Riverwood Golf Course, the Lewis & Clark Riverboat, boat ramps and recreational trails. You can find information at the Bismarck Parks and Recreation office and get information on other attractions, events and lodging at the Bismarck Mandan Convention and Visitors Bureau. Record rainfall amounts have caused flooding along the Souris River and into Minot. The Minot Convention and Visitors Bureau is working hard to assist travelers and the Minot community. The Roosevelt Park Zoo is temporarily closed; most visitor services remain open. Please call ahead to verify your travel plans at this time. If camping is part of your travel plan, the North Dakota Parks and Recreation Department is keeping tabs on affected state parks, trails and campgrounds. Likewise, the North Dakota Department of Transportation has travel maps to help guide you.